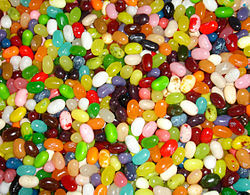 We are consuming our least- favourite- color-jelly-bean book and contemplating putting it aside. It is after dinner and we might put it aside and we might move on to social media or even television. Just one more chapter. But the author’s a pro. She has a few minor mysteries within the chapter which she solves. And this chapter ends on a cliff-hanger. She’s got us turning the page. Just one more chapter. Before you know it, its 1am and we are on the second last chapter. Gotta stick around to see how it ends. Someone rings up the protagonist to give them some information never mentioned before and it unmasks the villain. Bit of an adrenalin rush in the last chapter before we read the last sentence. Turn the last page. No wow factor. Just a sigh. Was that all there was to it? For a lot of readers, it’s all fine. Just buy the author’s next book and start the process all over again. But for some, it’s not enough. No great leaps of the imagination, No thinking this is different. No impulse to tell your friends. No wow. That’s why I wrote weird stuff in my weekly newspaper column for 11 years. That’s why I publish books which are different. That’s why I started Bent Banana Books. 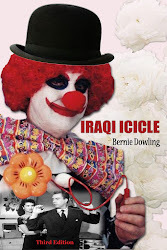 That’s why I wrote my novel Iraqi Icicle the way I did. Personally I can’t wait for eBooks to dominate the known literary universe. I know that’s a minority view. I know because seven print books still sell for every three eBooks. 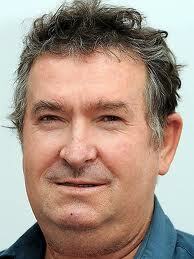 And I publish print books because I would be letting the reading public down if I didn’t. But I let the big booksellers Amazon, Barnes &Noble, Book Depository sell me paperbacks world-wide with small royalties and I sell my eBooks myself. 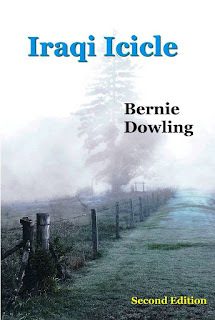 Who knows that may change and I might sell the paperbacks, too. Buy what I want you to do is buy one of my eBooks right now. But only if you are on the same page as me about ultimately unfulfilling “best sellers” Only if you can see the good side of eBooks. Only if you want to read a book which is different. Hey, I’m not saying our books are better than the best sellers. Are somehow more worthy than those from the publishing giants. Or they’ll bring world peace But I am saying they are different. 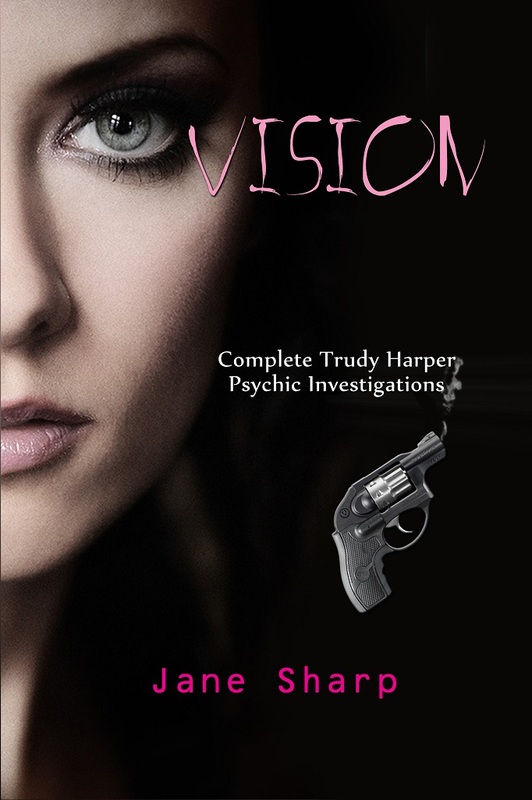 Have a read of what one book lover said of Vision: Complete Trudy Harper Psychic Investigations.